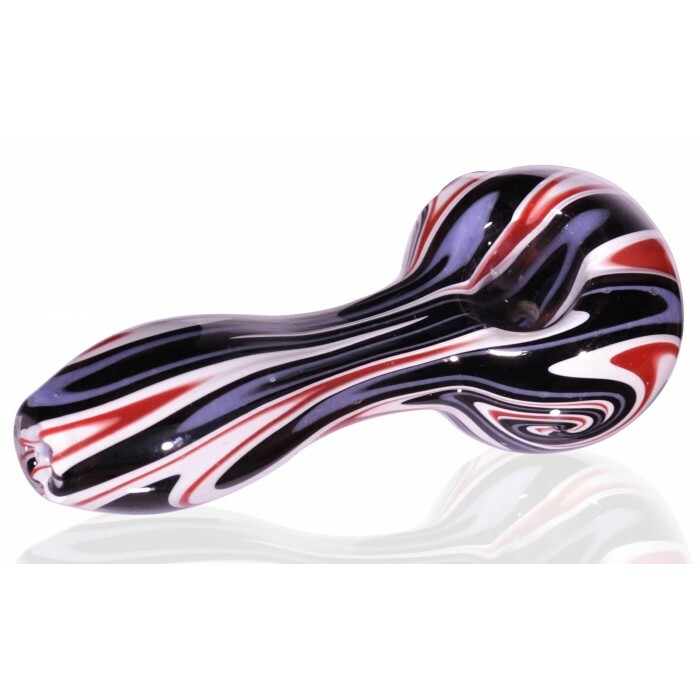 Venom - 4” Black, Red, White Swirl Bowl -The Greatest Online Smoke Shop! 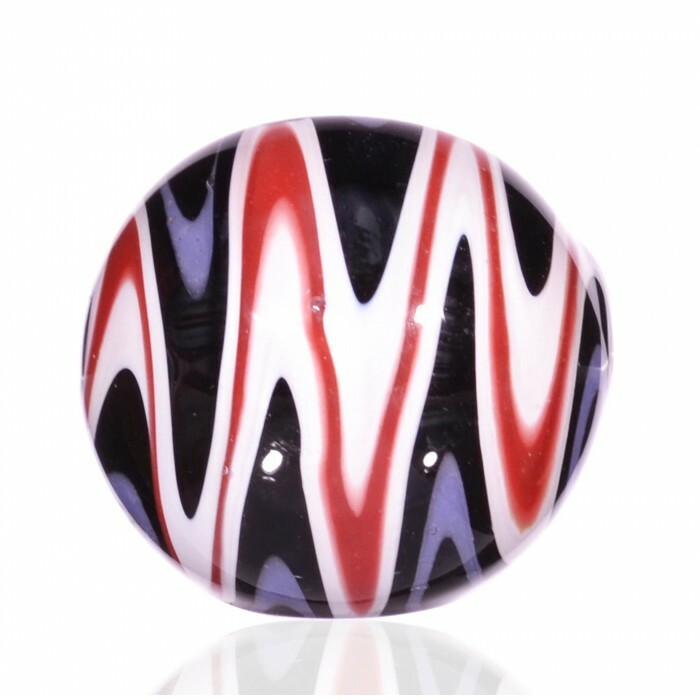 Intense black, red, and white swirl design. Smoking this piece feels like you are walking into a nightmare! Reversible wigwag design is very hard to blow and requires masterful craftsmanship. 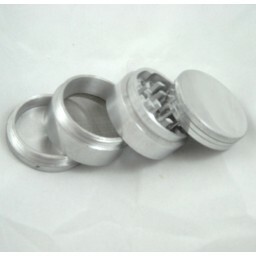 Sweet-but-simple size and build, so it’s perfect for on-the-go smoking. Blown using durable high-quality glass. 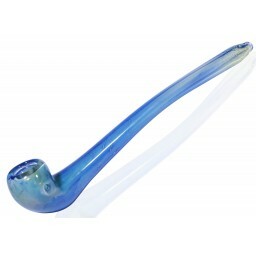 Make your smoke sesh sinister with this dark black, red, and white hand pipe. With colors and a design that bring to mind an evil villain, or a journey through a nightmare, this bowl is sure to make you look tough. The coolest of your collection, this beast will definitely impress your friends. Plus, its perfectly crafted design and 4 inch size makes it easy to bring with you wherever you go. Leave the “pretty colors” for the losers, you need a Venom. 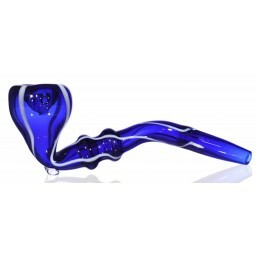 This is a really great looking pipe that smokes well. 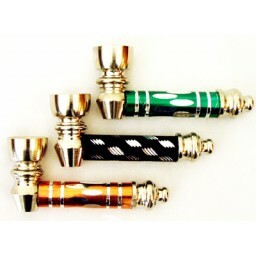 Small enough for on the go toking. Perfect pipe, and arrived within days of placing my order. Would buy again.